AFi-LR is end of life (EOL). 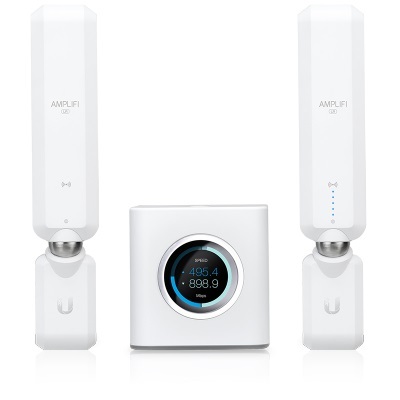 Ubiquiti recommends AFi-HD for functional replacement. The AmpliFi LR (Super Long Range) Router and Extender Kit includes a router base station and two wireless extenders for Wi-Fi coverage throughout your home.